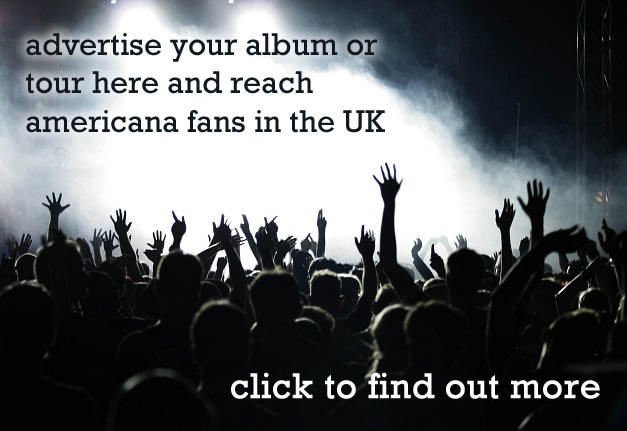 It was almost like being at the Oscars as The Americana Music Association UK (AMAUK) unveiled their list of nominees for the forthcoming UK Americana Awards 2019 which will unfold at January’s AmericanFest UK. Stevie Freeman, CEO of AMA-UK, kicked the evening off with a short speech which was essentially optimistic regarding the state of Americana music here in the UK. 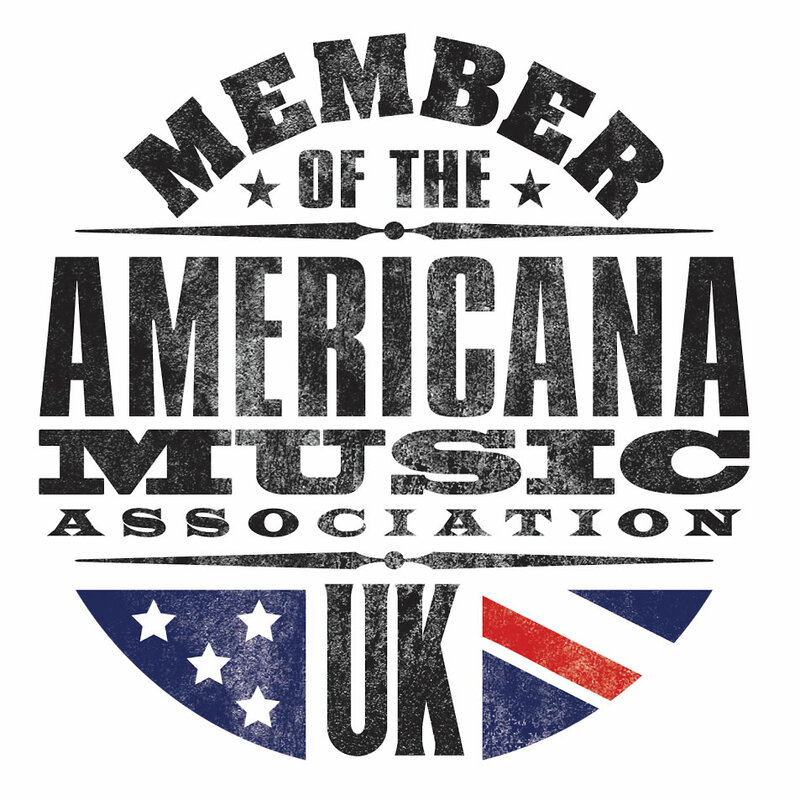 Membership of AMAUK has risen and, due to the success of the previous festivals, the 2019 AmericanaFest UK will run for three days in its fourth year instead of the previous two-day format. 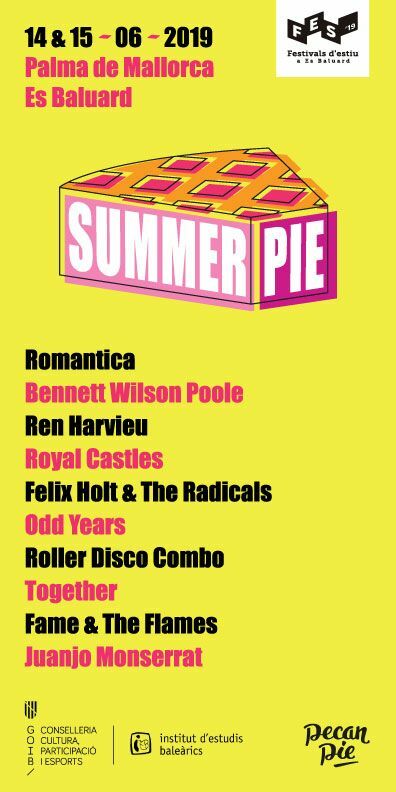 There will be the two-day conference with a keynote speech from Rhiannon Giddens along with shows featuring 48 artists at various venues (up from 10 in the first year), culminating in the prestigious UK Americana Awards at Hackney Empire. Stevie’s passion for the music, musicians and supporters shone through during her presentation. Speech over, musician Sunny Ozell and AMA-UK executive board member and broadcaster Baylen Leonard came on stage to announce the nominations for the UK Americana Awards 2019, a list of which we ran here. For the last announcement, the Bob Harris Emerging Artist Award, Ozell and Baylen gave way to a surprise appearance from last year’s winners of this award, The Wandering Hearts who performed a new (unnamed) song before announcing this year’s winners, Curse Of Lono. By now the cocktails, courtesy of sponsors Southern Comfort, were flowing and Curse Of Lono took to the stage to perform a well received, barnstorming set featuring songs from their first album, ‘Severed’, as well as their current record ‘As I Fell’. The band were joined by Sunny Ozell for a final song. If you want to see what the fuss is about, you can view a performance from the night here. The evening was rounded off with a 10 song set by honky tonk artist JP Harris featuring songs from his back catalogue as well as several tunes from his new album ‘Sometimes Dogs Bark At Nothing’.